Thank you for your interest in our program! Please feel free to explore our site and learn more about the services we can provide. Please be sure to check out our Frequently Asked Questions here. 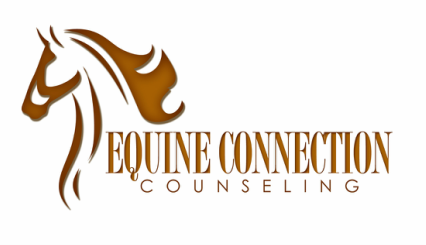 If you're ready to contact us and meet some of our equine partners, please visit our page on getting started and fill out our forms. For information on fees and scheduling, click here.